Missouri sophomore running Henry Josey tore his patellar tendon in his left knee, and also sustained tears to his medial collateral ligament (MCL) and anterior cruciate ligament (ACL). 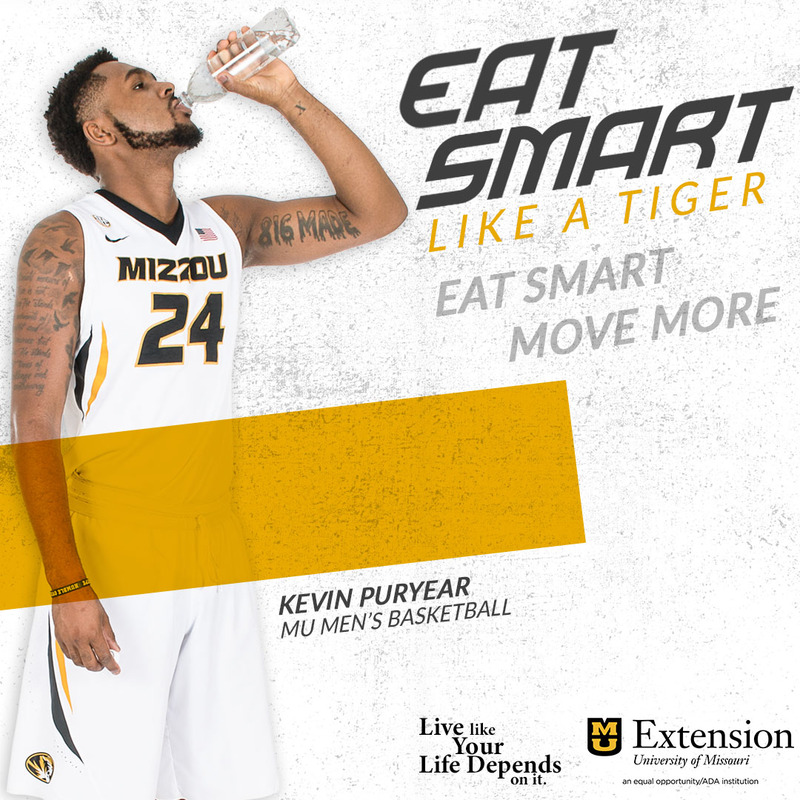 He is having surgery Sunday morning and Mizzou’s team doctors are confident he will make a full recovery in the end. The time frame for his return is unknown at this point. Josey was the leading rusher in the Big 12 heading into Saturday’s game against Texas and was just named one of the semifinalist for the Doak Walker Award given annually to the top running back in college football. Josey also ranked 5th nationally, with his average of 127.67 yards per game. Josey’s per-carry average of 8.57 yards is second-best in the nation prior to Saturday.